Read these powerful testimonials for EnerG², a remarkable retrofit device that reduces the energy consumption of commercial grade coolers and freezers. This is a no-brainer decision for every restaurant in the world. I am saving almost 20% per months on my [refrigeration] electric bill! I easily paid for the initial investment and your support has been phenomenal. I could not be happier with the results. I wanted to write to you and the Madison Energy Group to tell you how delighted we are to be working with you. The recent performance of EnerG² in our stores has been consistent with the pilot tests and we are currently saving a little over 20% on our energy cost per month. I believe that EnerG² is a solution that will be widely accepted our organization. 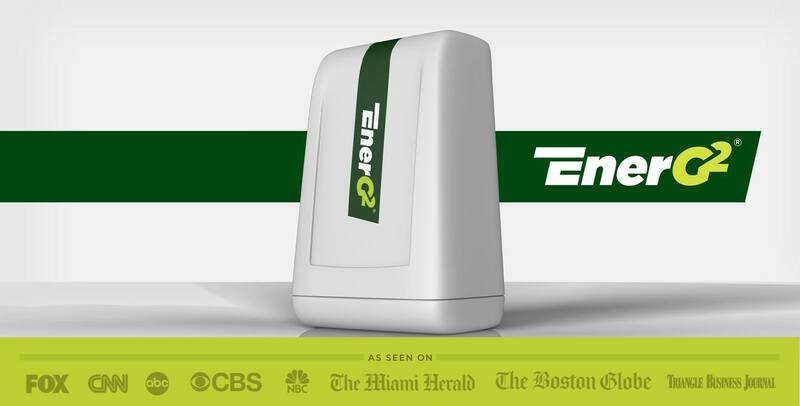 We have been very pleased with EnerG² performance. We were especially impressed with the simplicity of the EnerG² technology and the short term Return on Investment. We believe that this technology could very well become a standard for our franchises across the board. Most coolers and freezers measure the internal temperature by the air density. Every time the door to the refrigerator or freezer is opened, the temperature inside falls or rises. EnerG² capitalizes on the variations in density and temperature absorption rates of the air versus the food or beverage products inside. Because food and beverage products have different thermal properties than air, the temperature of these items change at various intervals. In other words, the EnerG² measures the temperature of the food and beverages and not of the cooler, refrigerator, or freezer environment surrounding the EnerG². Stop in or call us today and one of our SuperGreen Solutions experts will help you reap these benefits.